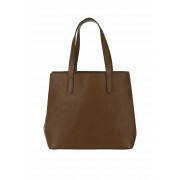 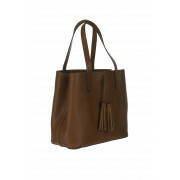 Give your arm candy a designer edge with this stunning tan leather tote shopper bag by Ralph Lauren. 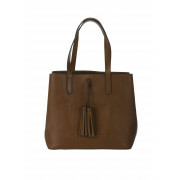 A spacious choice for everyday with a hanging tassel feature and quality crafted stitching detail. 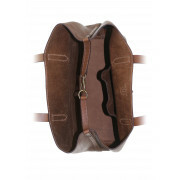 The Ralph Lauren Polo imprinting on the back adds an exclusive feel. 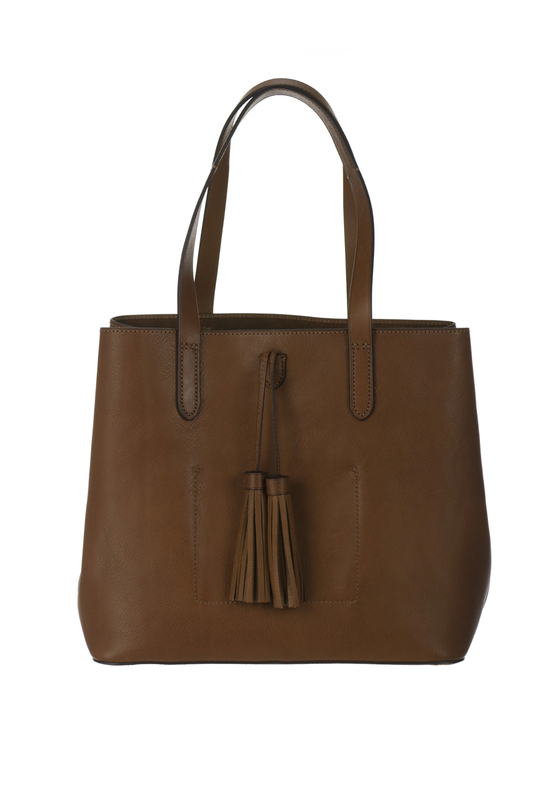 A modern twist on a timeless classic that is sure to never date.